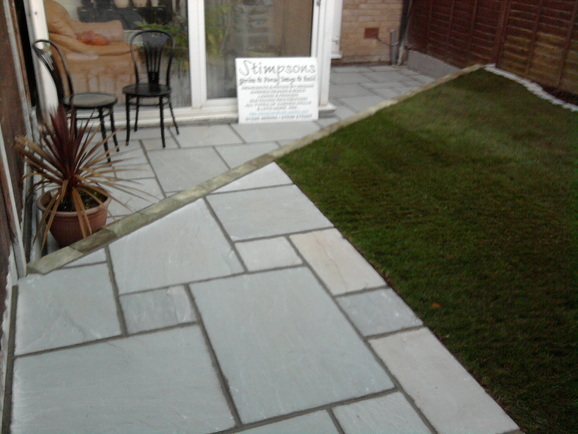 Purveyors Of Quality Paving and Artificial Lawns - Built To Last. 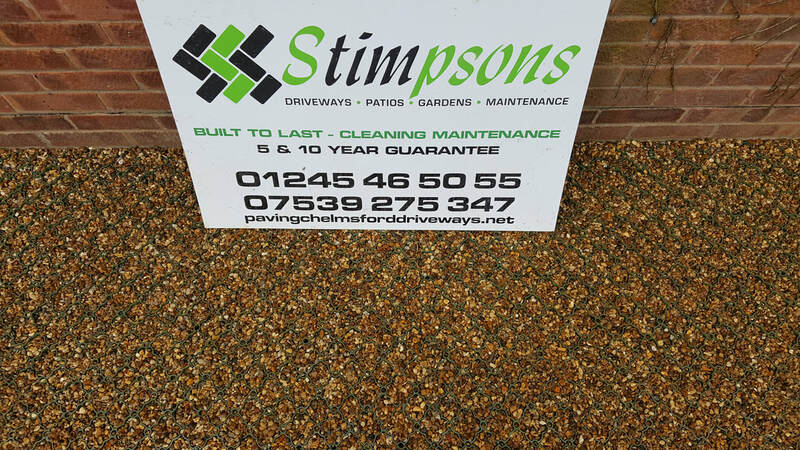 Installing Driveways, Patios and Gardens all over Chelmsford & Essex using the best Brett, Bradstone, tobermore and Marshalls paving products available. 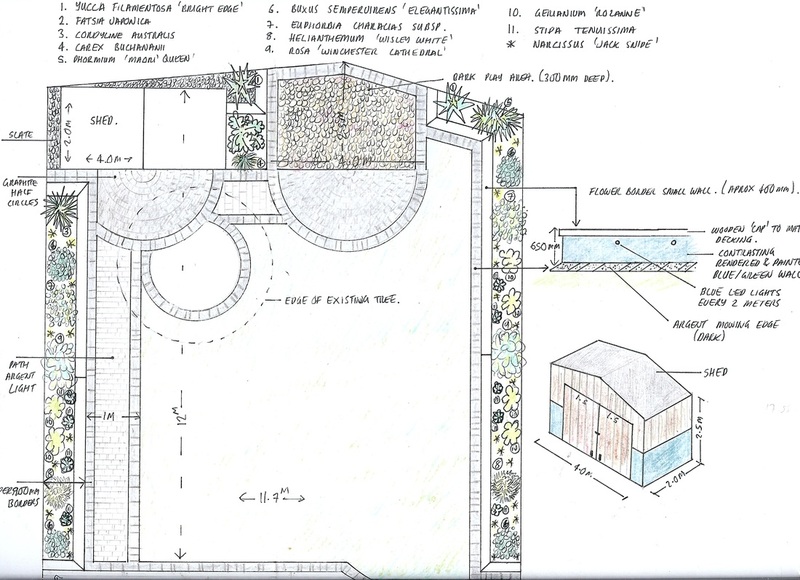 and paving design and build. All rights reserved. along with providing a dedicated hands-on personal service. " Please contact me with details of your Project. ONE JOB AT A TIME - DEDICATING QUALITY TIME ON EACH AND EVERY JOB ! weed control & ground stabilising materials together to act as one. We manufacture our own sub base materials and is made from specially selected quality recyclable materials, this way we can not only help the environment by dramatically reducing our waste that would otherwise go to land fill, but also be very confident of its quality. 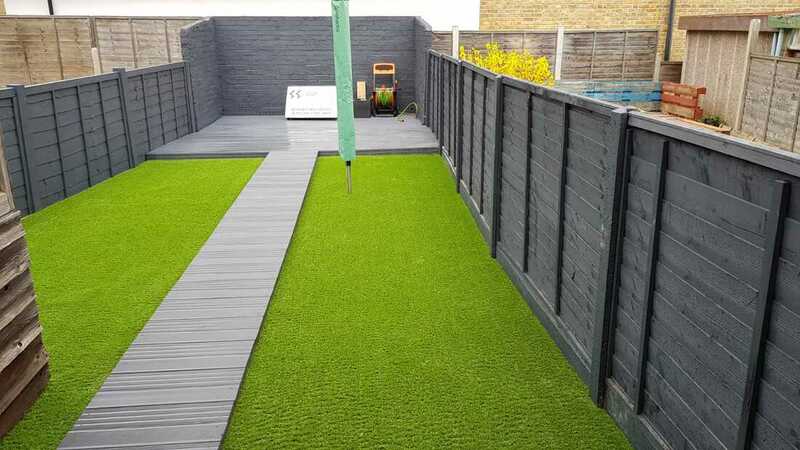 All of our Patios are pointed with resin based grout grey or buff colour as standard, not just sand/cement that can crack or fall away. - so no need to worry if you change your vehicle ! 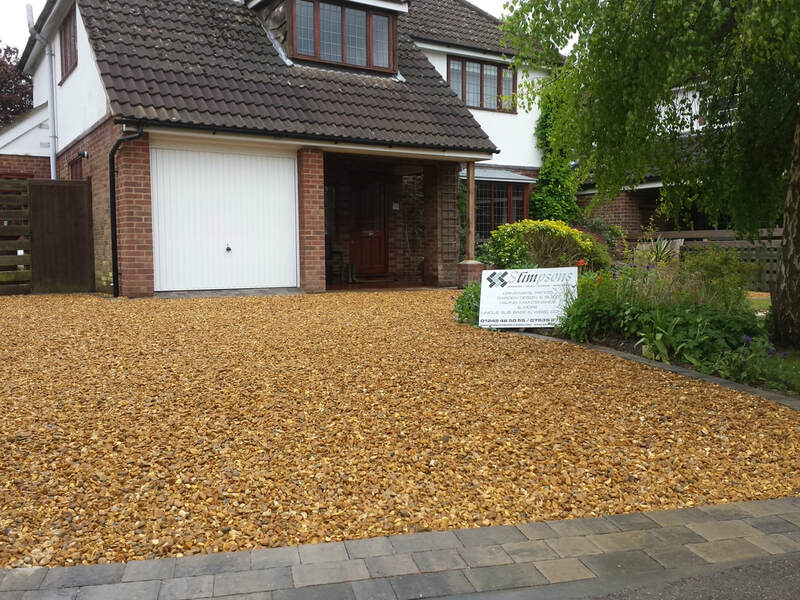 *All of our standard paving has a 5-Year Workmanship Guarantee, that is extendable to 10 - years and beyond with our cleaning contract in place on completion of works. including all types Porcelain as well ! in depth construction portfolio !